As most people will (hopefully) know by now, this year is a very exciting year in Scotland with the Scottish Government’s programme of themed years focusing on the Year of Young People! As part of this we will be taking the time to celebrate some of our amazing young people and the journeys they have taken, or are currently on, as all of the work we do couldn’t happen without those very young people who inspire us! 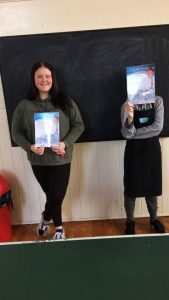 We would like to take the time now to highlight 3 of our amazing young volunteers, who have given up 100’s of hours between them in The Old School Café. Tyler is a recent school leaver, who has been volunteering in the café since September 2017 and completed some work experience in 4th year in The Old School Cafe. Tyler stayed on for 5th year at school but didn’t feel that school was the best place for him to be. It would have been easy for Tyler to stay at home, not doing anything but with support from his mum he made an appointment to come and speak to the employability team who asked Tyler to join the café team once or twice a week. Tyler worked in the café 2 days a week for 4 months until he was old enough to apply for EMA and signed up to an Activity Agreement. The change in him has been phenomenal. Starting CY as a shy 4th year lad he has gone from strength to strength and is far more confident now to speak to staff and customers. Tyler has recently completed 50 hours of volunteering for the Saltire Award and we are really proud of him for what he is achieving! We know he will continue to grow and develop in his café role, as well as whatever else comes his way! Claire-Ann has been coming along to Canongate Youth clubs from a young age and has been volunteering in the Old School Café for over a year. Claire-Ann is a fantastic member of the team, with a really keen eye for detail! Having left school at the end of 4th year she signed up for an Activity Agreement, which has allowed her to build on her confidence and figure out what she would like to do in life. 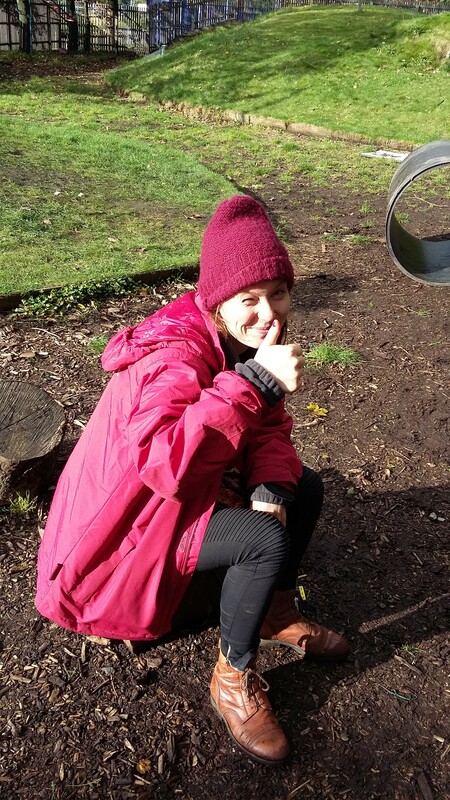 Claire-Ann has been one of the most reliable young people we have ever worked with and has never let us down when we’ve asked for help with anything over the last year. She has completed all kinds of training and development sessions and can always be counted on to get involved, even when she’s not always sure what she’s signed up for!! Claire-Ann continues to make excellent progress and after completing 50 hours of volunteering for the Saltire Award we are delighted to see how well she is doing – we know there is so much more to come for her!! 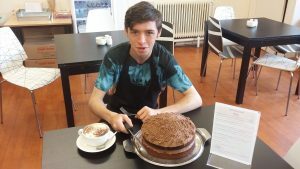 Conner is a 5th year student at Gorgie Mills School and has been volunteering in our café since his 4th year at school. Conner needed activities which were an alternative to the school environment and after just a couple of hours he realised he quite liked being at CY! Conner continued his volunteering over the summer holidays, with no obligation to attend at all, and was really happy to be allowed to continue into his 5th year at school. Conner has made huge strides here at CY and is such an enthusiastic member of the team. He has just completed 100 hours of volunteering for his Saltire Award, which is such an amazing achievement. We look forward to seeing Conner completing many more hours with us and achieving so much more!